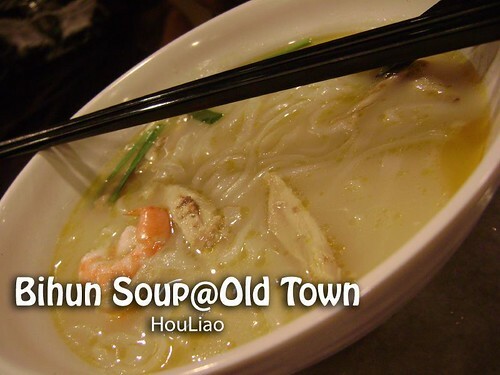 Last Saturday, my dad brought us to Old Town that just opened for one month @Bayan Baru. The place is really big and unique that I can describe. It seems have own shop and not sharing with each other. I wondered every day there was crowded of people having their supper with one cup of coffee and some breads. I have my dinner at there because of celebrating my belated birthday. More details that I have post on my General Blog. Check it out if necessary! 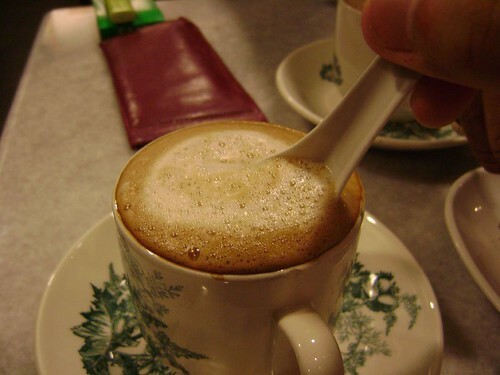 I ordered the White Coffee which you suppose to have this drink here. Why? 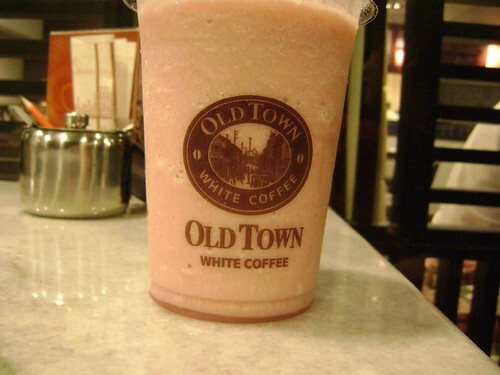 Because this is the brand of the OldTown shop! My sister ordered a cup of strawberry milk shake! It's not cheap, cost RM5.80! I never saw this before. 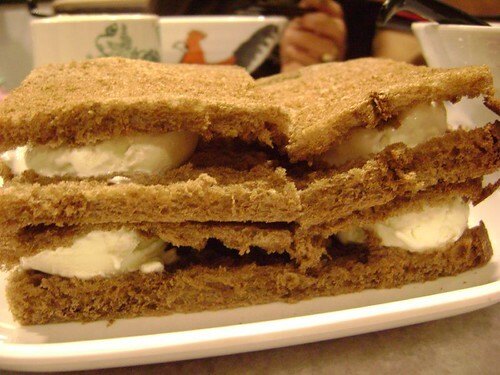 Between two breads have a scoop of ice cream. When it melt, it seems like a jam kind between the bread. I like it so much! Yup, really HouLiao! 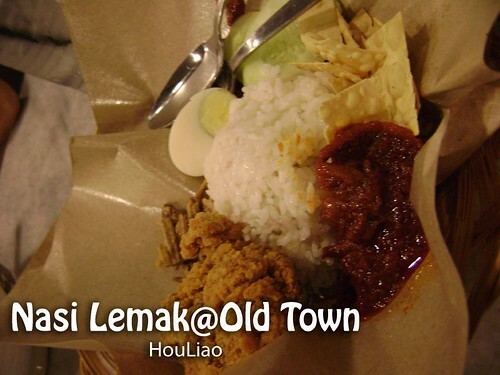 My sister like their classic Nasi Lemak. 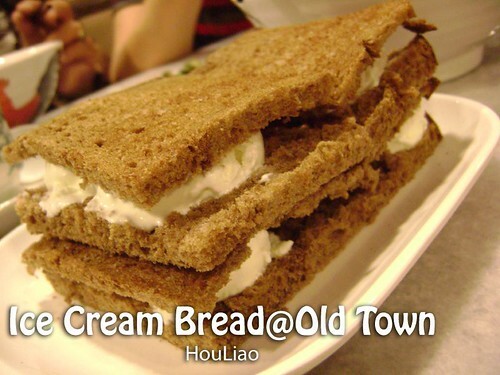 She had eaten before while she went to OldTown@Queensbay Mall! But she said there is quite small area and need to wait for seat, here better! Are you agree? My father ordered a bowl of bihun soup, just a plain bihun soup that the special is the bihun is made from Ipoh! You can try it out there! 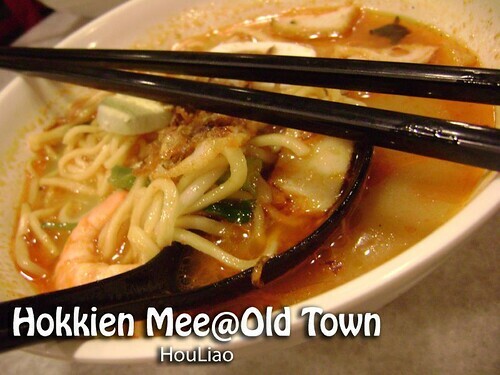 I have a bowl of Hokkien Mee. It seems a lot of ingredients there. 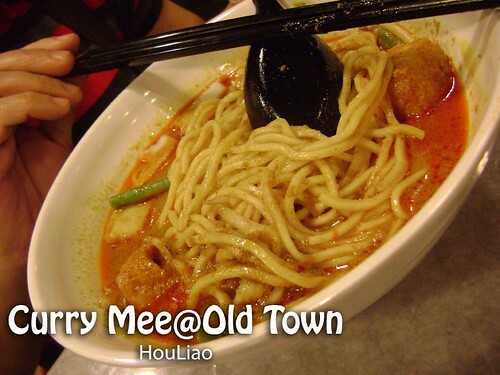 I think this bowl of mee not cheap! My mum have a bowl of curry mee! She liked it so much, but she said it still can be improve! 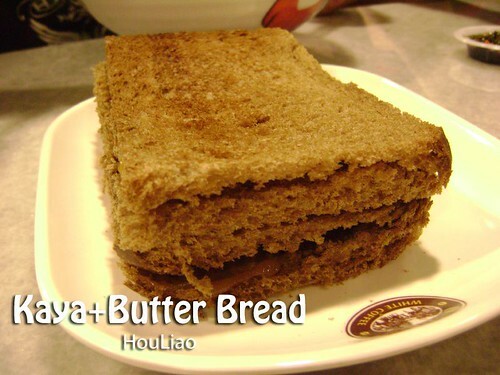 Lastly, we ordered a kaya+butter bread. I ate it with with white coffee! It seems so tasty. 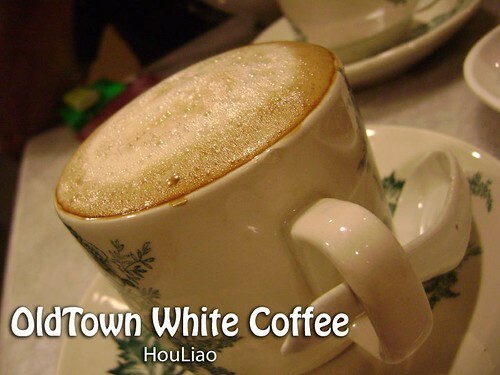 I like the white coffee very much because it not same like my grandmum cooked coffee. It got some special features, you must try it out!